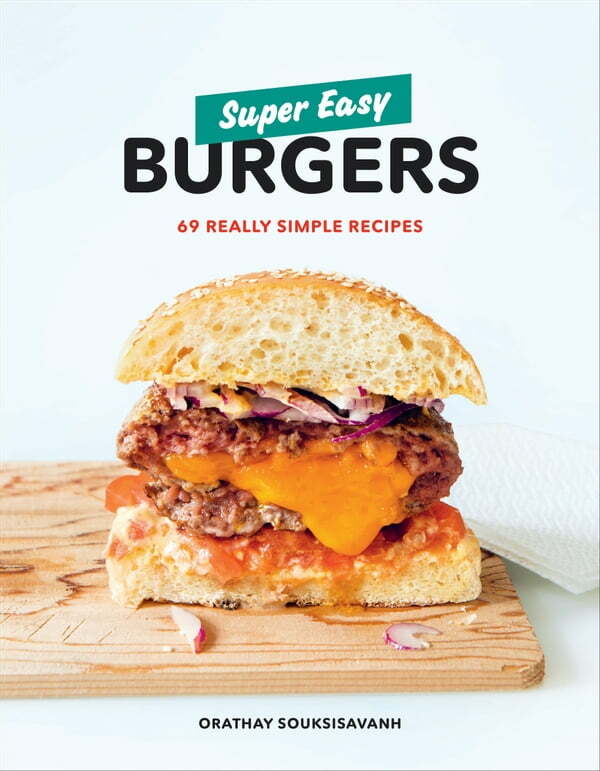 The first book in the Super Easy series, Super Easy Burgers includes 69 easy recipes for burgers of all varieties. From classic (Burger with Pickles and Onions, Bacon Cheeseburger) to exotic (Pineapple Mango Chicken Burger, Honey Mustard Duck Confit Burger), the recipes feature a wide range of flavors, but are all incredibly straightforward. Each recipe includes pictures of the burger ingredients, so beginner cooks are able to visualize the recipe steps and watch their grocery list turn into dinner, right before their eyes. Perfect for weeknight meals or weekend barbecues, there's a burger in Super Easy Burgers for everyone!